Nice home, ready for new owners! This home has been updated through out. Roof installed in 2016, newer central H/A, granite counter tops in the kitchen, new paint trough out, remodeled bathrooms, storm shelter in garage. Spacious living dining combo. 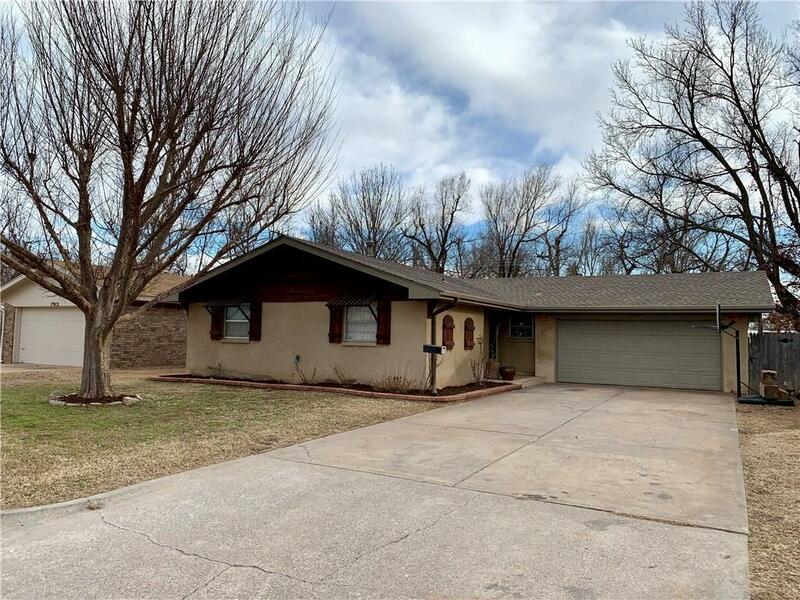 Living room has built ins, updated kitchen will have a new oven and vent hood before closing, big fenced back yard, long drive way for multiple vehicles. Come take a look!